It’s not every day you see a young guy in his twenties dissecting early twentieth century blues music down your local pub. Even rarer is an artist tracing their exposure to the genre back to the age of five, but Sunjay is not your average performer. 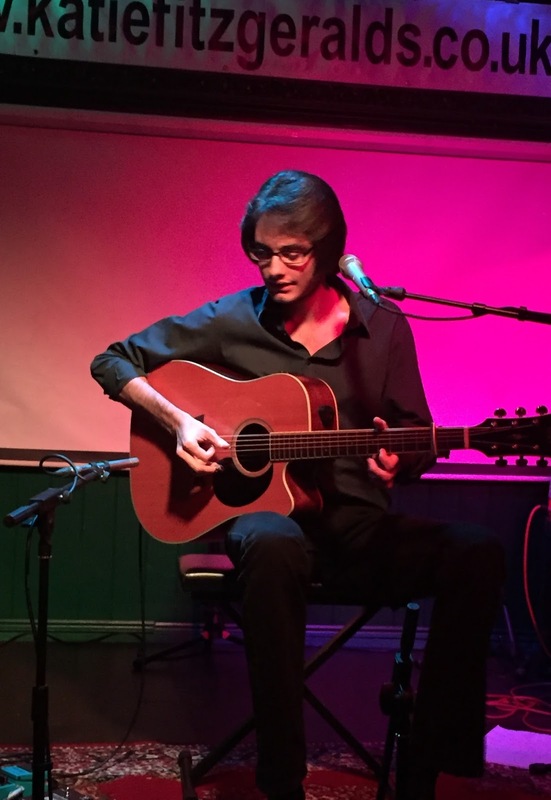 By exposing an incredible surplus of technical skill in working the whole length of his guitar from vigorous chord changes to expert picking, Sunjay reveals himself as a high class interpreter of folk blues drawing many plaudits from a variety of industry sources. For his fourth album, BLACK & BLUES, Sunjay chose Katie Fitzgerald’s in Stourbridge as the launch location and entertained the sizable gathering with a comprehensive compilation of songs that have been special to him since the outset of his performing and recording career. Sunjay continues to evolve as a performer in lavish assured portions, with a finely tuned wit added to the repertoire alongside the exquisite playing and developing vocals. The ear for picking a successful tune to interpret is acute, whether delving into the blues archives, sharing the songs of his peers or choosing something more contemporary. Tonight’s show was packed with all three of these strands and despite seeing him perform regularly over the last couple of years, this was the first time in a trio format. Essentially this was predominately as a duo with fellow Stourbridge musician Eddy Morton on bass and mandolin, but for a handful of songs after the break, the blues style was ramped up with the harmonica participation of Lee Southall. One surprising aspect of the show was that Sunjay chose to only share four of the songs from BLACK & BLUES among twenty-one numbers forming a near two hour set list. It’s tough to pick a stand out song from this quartet as ‘Drop Down Mama’, ‘You Don’t Learn That in School’, ‘Nobody Wants to Know You When You’re Down and Out’ and ‘Trouble in Mind’ each have similar merit when getting the Sunjay guitar treatment. On a personal front, the most pleasing songs he chose to add to the album were ‘Pallet on the Floor’ and ‘Please Don’t Go’. Maybe these are standards which have transcended the blues world, but the versions are excellent and would have sounded superb live. However what was put on the menu did his talent justice and contributed to a successful evening. 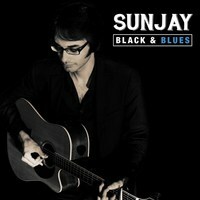 BLACK & BLUES was once again produced by Morton who has worked closely with Sunjay throughout his career and prominently on the three other records. The eponymous titled record released last year is still fresh in the 2015 set lists of Sunjay and during the show we enjoyed renditions of Tom Rush’s ‘No Regrets’, Mark Knopfler’s ‘Sailing to Philadelphia’ and the John Hiatt classic ‘Memphis in the Meantime’. On this previous studio outing, Sunjay cut one of Morton’s songs in ‘London Road’ and this proved a popular number this evening alongside another Morton composition ‘Faith Healer’. Sunjay’s pedigree as an enterprising entertainer continues to grow with a strategic decision to add ‘I’m into Something Good’ to his shows creating a suitable opportunity to engage with the audience on a shared vocal basis. This like some many of his songs is introduced by a story often tinged with humour but forever informative. He spoke of the decision to play ‘Street Riot’ in the wake of recent events as the song recounts, through the words of Roger Brooks, a violent event in Paris forty years ago. 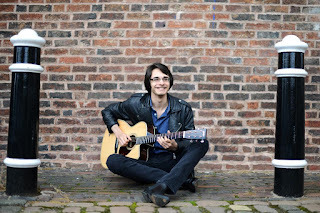 Like so many of his other shows seen over the last couple of years, Sunjay opens with a medley of his 'hit' and acknowledgement of how his performance of ‘Love You Like a Man’ played a significant part in attracting a BBC Radio 2 Young Folk Award nomination in 2012. Although you can make a strong case for suggesting that Sunjay’s heart is in the blues, his live shows are almost exclusively on the folk circuit, but then the roots nature of both genres are intrinsically entwined. 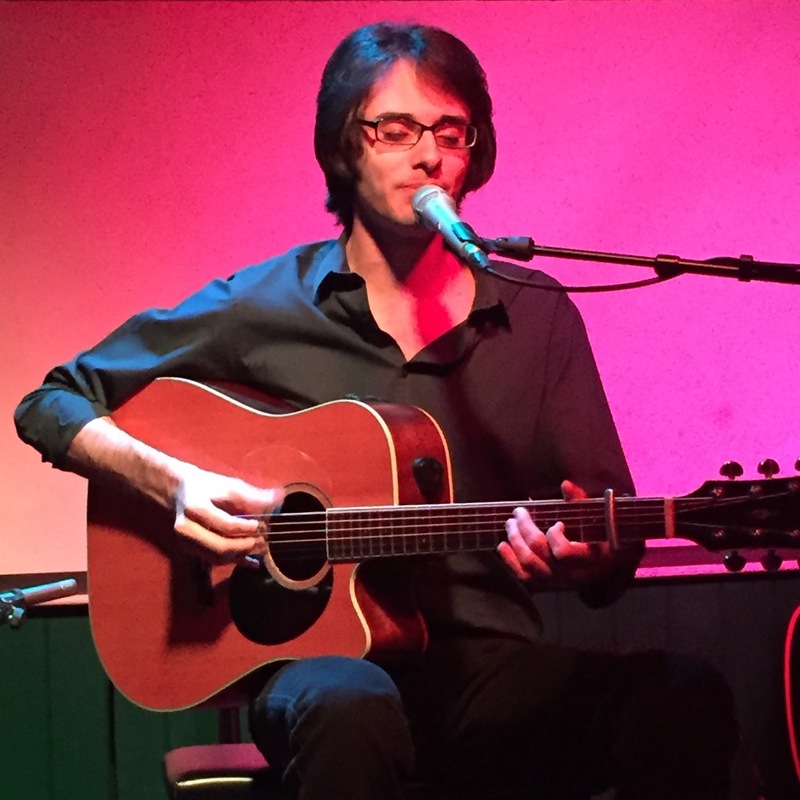 In 2015 Sunjay has played with Chris Smither cementing the Americana tinge to his style, while next year support slots are lined up with folk luminaries Pentangle and Fairport Convention. Either way he is set to be in demand for a long while to come and thus get plenty of opportunities to sell copies of the new record plus the older albums at many shows in the near future. The curtain to this album launch show was brought down with a blistering, finger picking version of Bo Diddly’s ‘Who Do You Love’, complete with spell blinding guitar solo. Prior to this there was a hint of fresh material in the pipeline with the song ‘Crocodile Man’ being presented as a possible candidate for a future album. However let’s not race ahead too quickly on the evening BLACK & BLUES was formally launched. Just to add a few more facts to the record, the album consists of ten recordings with ‘Duncan & Brady’, ‘St. James Infirmary’, ‘Delia’ and ‘One Scotch, One Bourbon, One Beer’ completing the line-up alongside the six previously mentioned tracks. The album was recorded in a single day under license to New Mountain Music and is awash with a lightly produced authentic appeal to make its purchase a sensible decision. 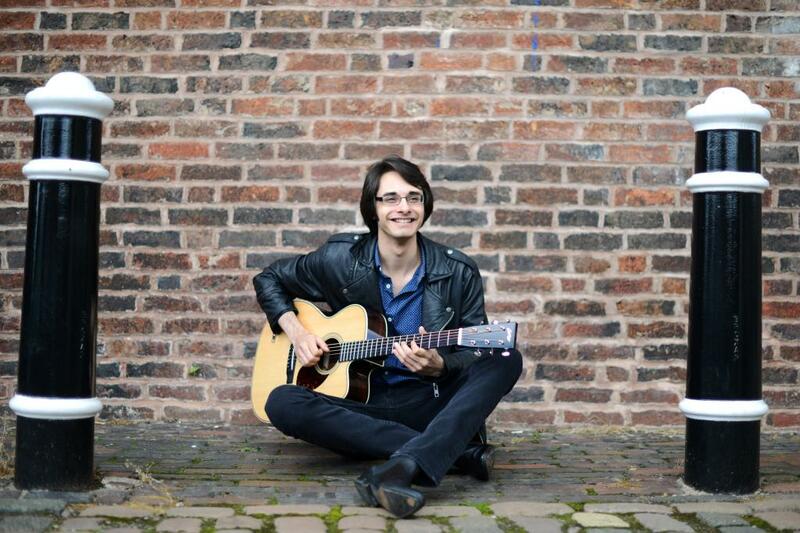 Although Sunjay regularly plays gigs in his home West Midlands region including several support slots at the Stourbridge Folk Club nights he hosts, there are also many other venues across the country which book his talent to appear. Catching one of these shows and owning a copy of BLACK & BLUES should be on many folks' New Year resolution list. Being impressed is a total given and supporting the future of roots music via a young performer is a worthwhile act.